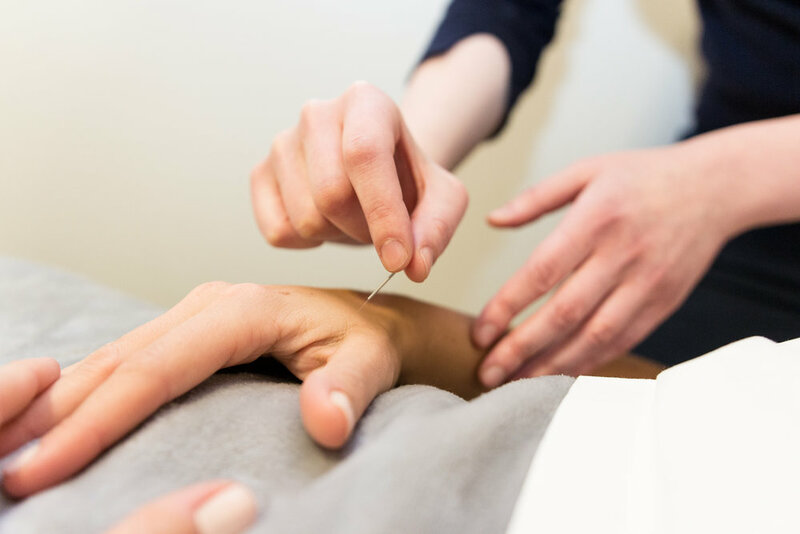 Acupuncture is a form of alternative therapy rooted in traditional Chinese medicine (TCM) and is often used as an adjunct to other therapeutic methods. It involves the insertion of fine needles into the body to stimulate acupuncture points. 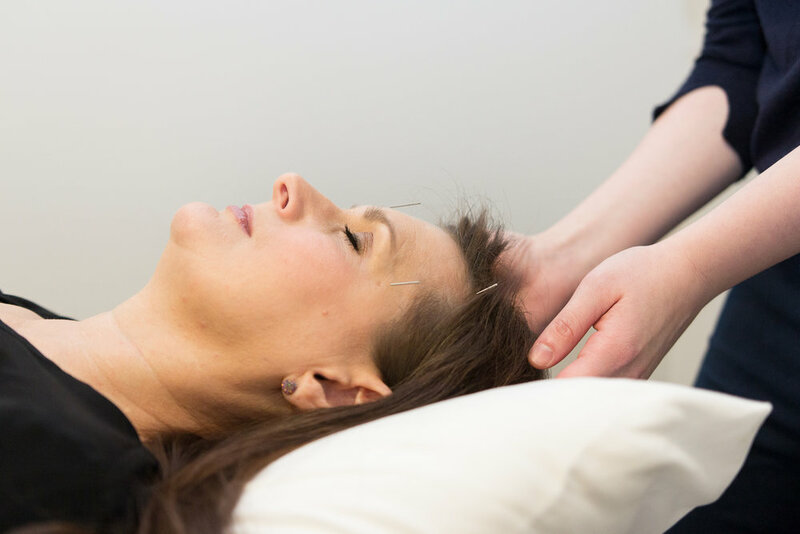 Needling simply causes a minute local tissue damage, stimulating a healing response. There are 14 symmetrical meridians (or channels) transversing the head, arms, legs and trunk. The vital energy, or "Qi" flows through the body via acupuncture points on these channels. If the flow of Qi is ever insufficient or interrupted, the body is said to be in a state of imbalance, causing illness or disease. The goal of acupuncture is therefore to alleviate pain and inflammation, and to promote healing and balance.